Double click the Bitdefender Scanner icon on the Desktop. 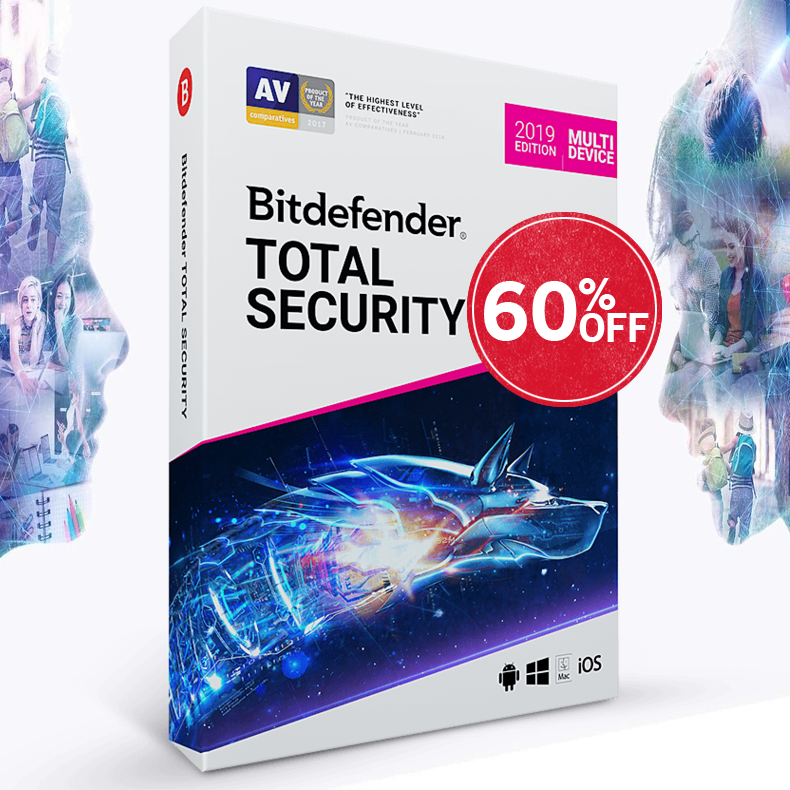 This will launch the Bitdefender On-demand Antivirus Scanner. Click Settings. A new window will appear. Under Update Settings, select the Enable HTTP Proxy check box. 4. Specify the Proxy host (to be specified as follows: host[:port]), Proxy user (to be specified as follows [domain\]username) and Password. Select the Bypass proxy server when not available check box for a direct connection to be used when the proxy server is not available. Right -click the Desktop. 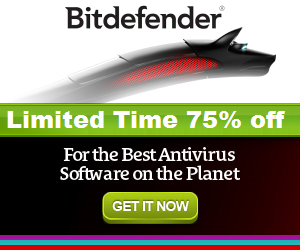 The Bitdefender Rescue CD contextual menu will appear. Type the command: mcedit bdscan.conf to edit this file by using GNU Midnight Commander (mc). Uncomment the five lines starting with: #ProxyEnable = Yes (just delete the # sign at the beginning of each line). Enter the required information: host, username, password and the proxy bypass setting. Press F2 to save the current file, confirm saving, and then press F10 to close it. Type the command: bdscan update.